paying bills and buying the essentials for the family and home. By the time the bank account is replenished mid January I find the hysteria of the shops have settled down and if you can hold your nerve, its also when retailers really slash prices. Ever the bargain hunter, its time for me to go shopping. I always ensure I shop items that will not date quickly, on trend without being too “trendy”. Classic style is a must. 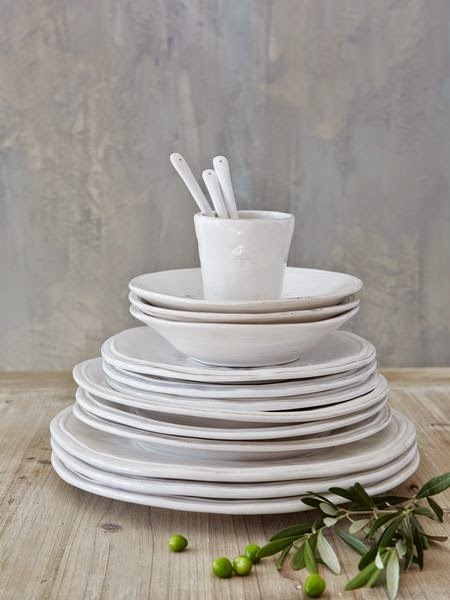 Browsing online today I found all of these bargains from some of my favourite stores and all of which are classic enough to see your home through into the Summer and the whole year through. 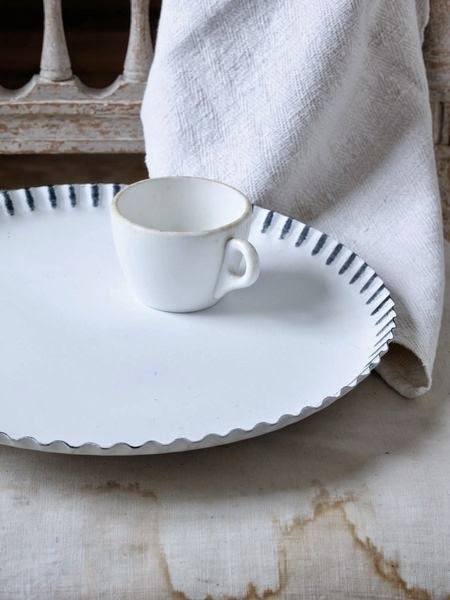 From one of my favourite online stores Nordic House, the Swedish tableware above is all on sale. Pieces now from £6 to £10.80 also available in the most divine blue. 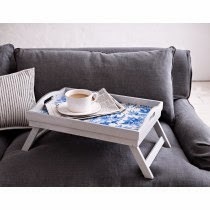 Also from Nordic House this gorgeous Swedish Candle tray reduced from £17.95 to £8.95. Beautiful either in the Winter or the Summer, piled high with candles and used as a centre piece on a table or as its made from metal just as a tray. 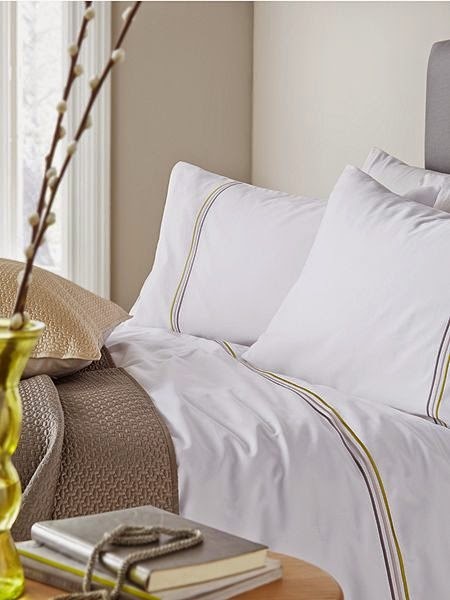 Beautiful new bedding for the new year Pied a Terre duvet set down from £80 to £32 at House of Fraser. Love this gorgeous website. I have been following Vintage Amethyst for many years now. 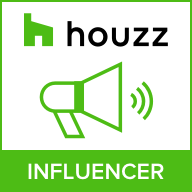 Don’t forget to check out the Independent Sellers, they have some of the best sales. 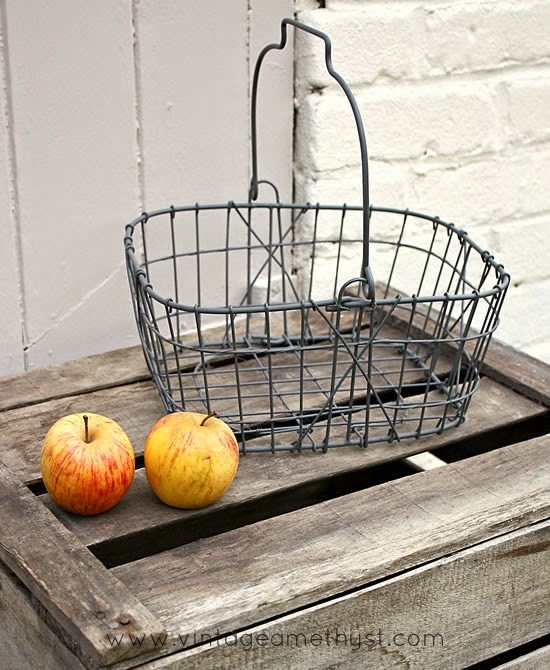 This perfect “on trend” metal basket has been reduced from £16 to £8. You can use it in any room in the house from the kitchen to the bathroom. 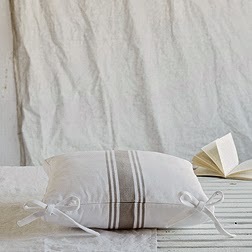 Can’t beat Made.com for the very latest in homewares. Love these. 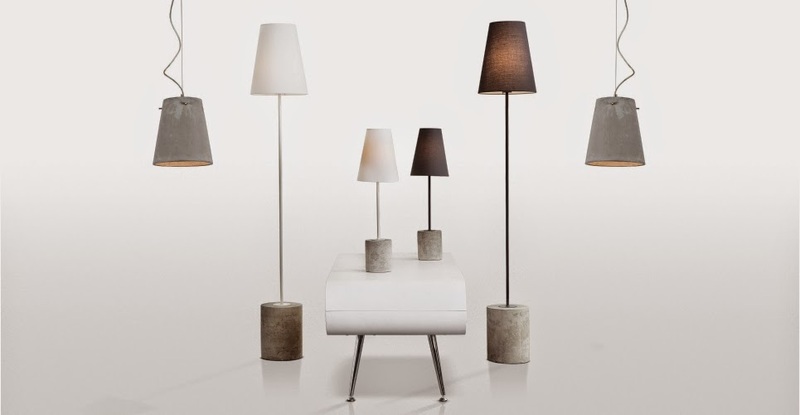 The Ira Concrete Pendant is currently on sale from typical high street price of £252 to just £49 ! Always on the look out for new retailers to lust after I came across Brissi recently, I know, where have I been ! Love this gorgeous china blue damask breakfast in bed tray. Down from £69 to £20.70 ! Perfect for those lazy Sunday breakfasts . Off to spend some money knowing I’ve bagged a real bargain on something I really want and obviously need. No payment or request was made for this post. You are welcome Amanda, Love your website. Wishing you a very successful 2015 .